Welcome to my software site. 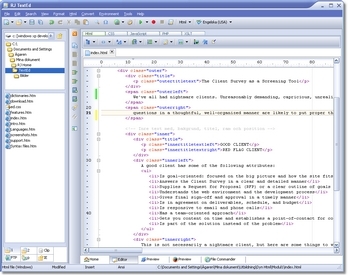 This site contains some programs and small tools that I've made in C++ and Delphi. I will try to publish the source code of some of my tools here. 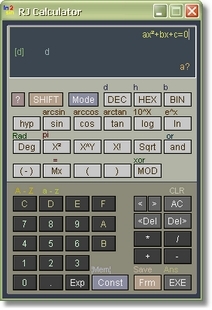 RJ Calculator is a calculator program that works a little like a Casio calculator but takes advantage of Windows capabilities. 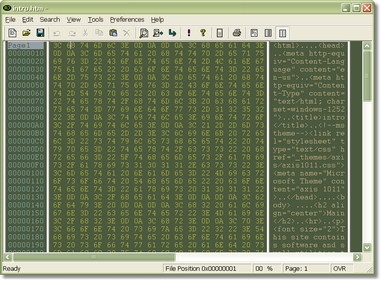 RJ HexEdit is a simple binary and text editor.